Bonjour Susan ! No, as here it is not a general statement but rather a specific statement on that specific flower, hence "elle". 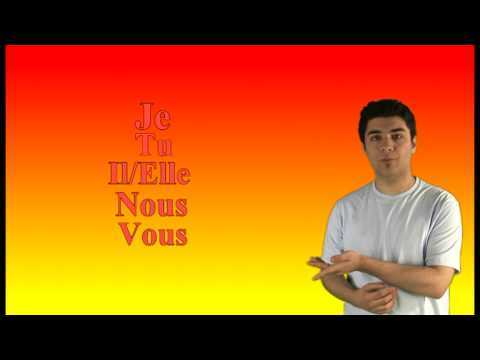 Moreover, "c'est jolie" is incorrect as "c'est" is also followed by the masculine form of the adjective. It would be "c'est joli". See also: https://progress.lawlessfrench.com/my-languages/french/view/3006 I hope that's helpful! À bientôt !